A necessity of your #mercuryretrograde #survivalkit is now 40% off! 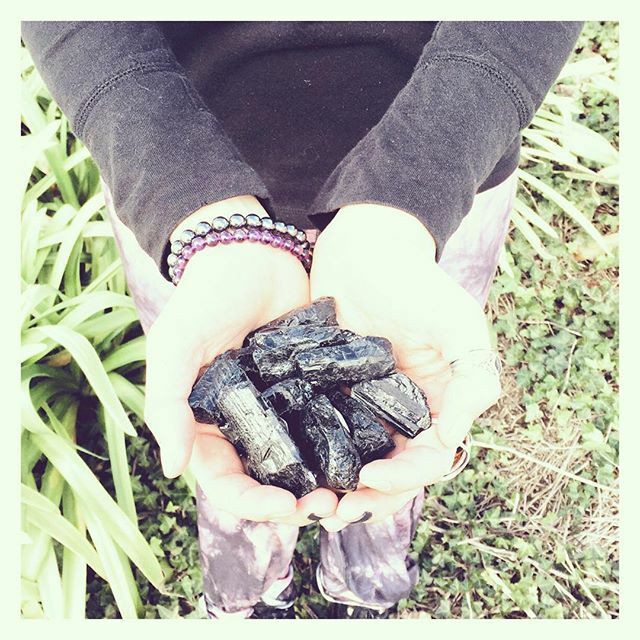 Today and tomorrow only enjoy 40% off #blacktourmaline and 20% off all other loose #crystals ! This is part of our second annual #crystalsale as we prep for the #tuscongemandmineralshow ! Kindly note, no holds on crystals during the sale. Sale applies to loose crystals only, jewelry, water bottles, salt lamps and other crystal related products are not included.